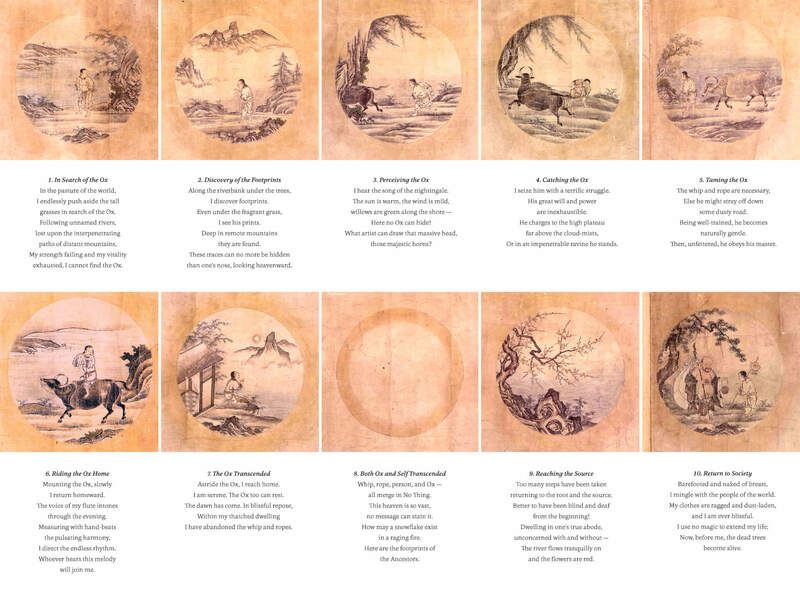 The visual artist Jonathan Harris uses data that he gathers from the web to try to chart the impact of the internet on our society. His work is the type of art that gives you that ‘small in the face of the universe’ feeling, like looking at a starry night sky. This week he wrote a great list of his top ten documentaries that not only features some amazing choices but also weaves a whole philosophy through his description of the different films. It’s all quite high brow but at the end I felt like I’d had a short lesson in Buddhism and found some movies to watch this weekend. Donna Brazile on running the Democratic Party during Clinton’s campaign last year for Politico, Stephen Marche on why the US is so susceptible to social media distortion for The New Yorker, and Gary Younge writing about rural white poverty in America for The Guardian. If, on the other hand, you’d like to get up and make something then I would suggest the wood and copper pipe bookcase that I found on this great French blog I found called Heju. 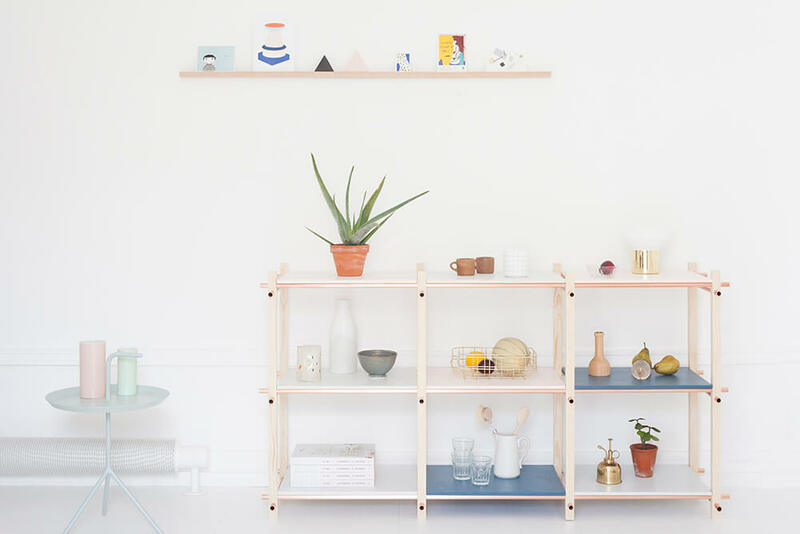 The site is run by a Parisian couple who are both architects and they use it to showcase their work and try out DIY projects. All of their instructions are very well explained and straightforward, even via Google Translate. And if you don’t fancy cutting copper pipe all weekend then you can just look through all the photos of Parisian interiors. I want this TV. I haven’t even owned a TV for six years; I always found that I was just watching indiscriminate crap on it rather than using it for movies or series that I actually enjoyed. I can’t trust myself. Since then I’ve used my laptop to watch West Wing, True Detective, Rick and Morty, whatever I think is really worth my time. And for a really great movie, I take the time to set up my projector. 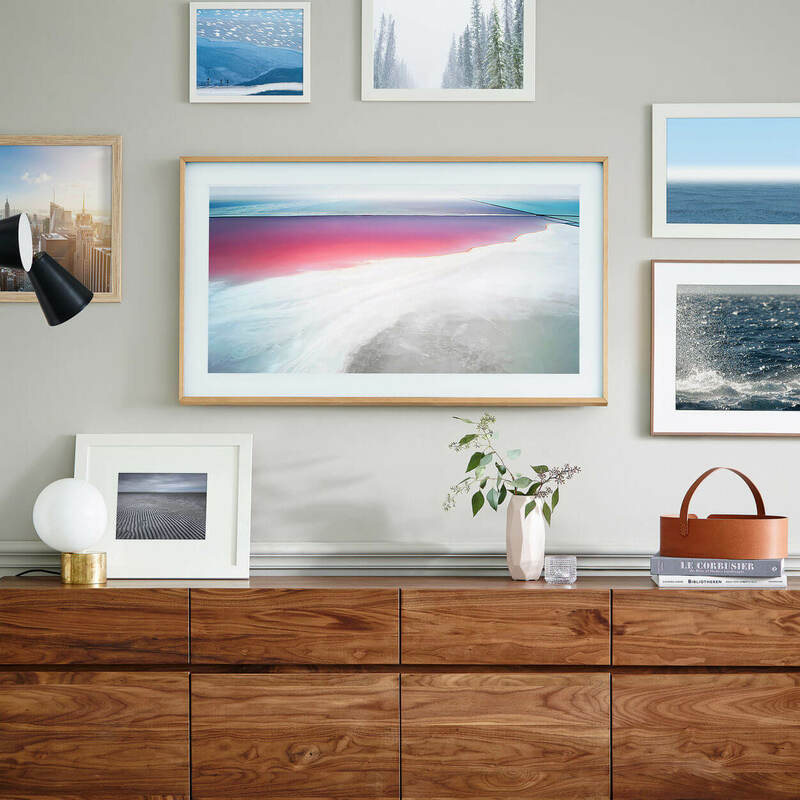 This Samsung Frame makes me consider buying a television again. I wouldn’t connect it up to terrestrial television, I would use it as a conduit for Netflix or Amazon Prime but it looks so surprisingly beautiful and discreet that I would happily have it in my home. That’s my issue with most affordable TVs, they are so plasticky and domineering in a room. So if I ever have $2000 to drop on a television, this would be the one. I’ll keep writing and let you know… Mostly, I wanted to share it with you because it suggests that television design is finally evolving towards something more subtle that integrates into your decor. Now if someone could just tackle washing machines (do they have to be white and shiny?) and fridges (could we have the freezer section as a drawer that pulls out at the bottom of the unit please?). This article is helpful if your Wifi doesn’t seem to be as fast and consistent as you would like. And, finally, following on from my rant about Mrs Doubtfire, I thought I would share Lindsay Ellis’ incredible analysis of Pocahontas. All of Ellis’ videos are amazing- she is articulate, informed and interesting with a great dry sense of humour- I can’t recommend them enough. Disney will never be the same again though, so fair warning.